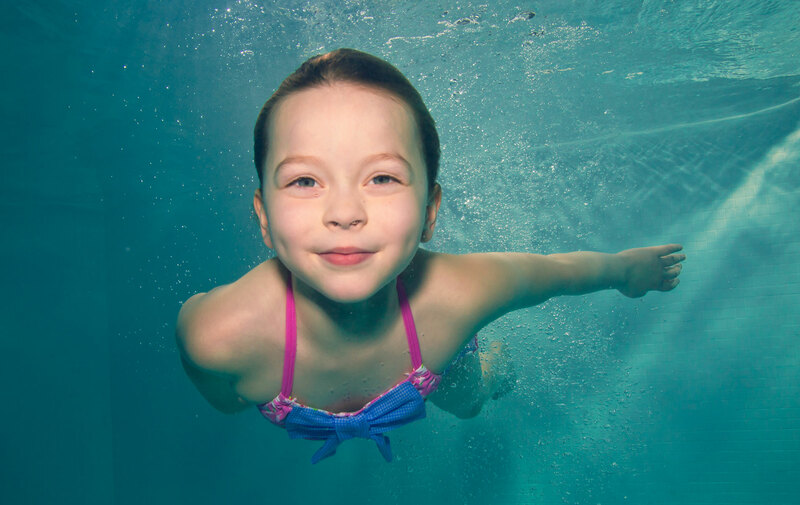 SwimWay's Homeportal system gives you access to your children’s progression throughout their assessments. If you are rebooking for the same slot in the next term, you will also be able to top up and pay through Homeportal and our Cardsave payment system, without having to contact us directly. SwimWay’s Homeportal system gives you access to your children’s progression throughout their assessments. If you are rebooking for the same slot in the next term, you will also be able to top up and pay through Homeportal and our Cardsave payment system, without having to contact us directly. SwimWay is the leading home visit Swimming School in London. Since 2005, the company has developed a reputation for providing high quality swimming lessons for parents & babies, children and adults. Locations include exclusive private developments, homes, schools and gyms around London.